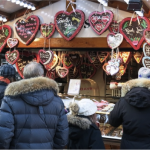 Bask in holiday cheer as you stroll along in some of Europes most popular Christmas markets. 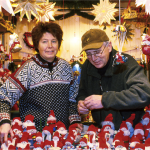 Warm yourself with a glass of spicy mulled wine (glögg) and browse over the most gorgeous handicrafts and Christmas decorations. 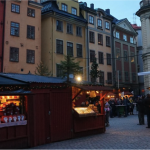 You will sample typical Swedish Christmas delicacies at the markets too so look out for smoked sausage, reindeer meat and traditional Swedish Christmas sweets. 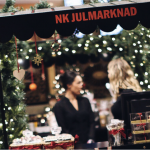 Tours start at 15:00PM on Mondays, Wednesdays and Fridays unless you request a private tour where we can accommodate your preferred starting time.